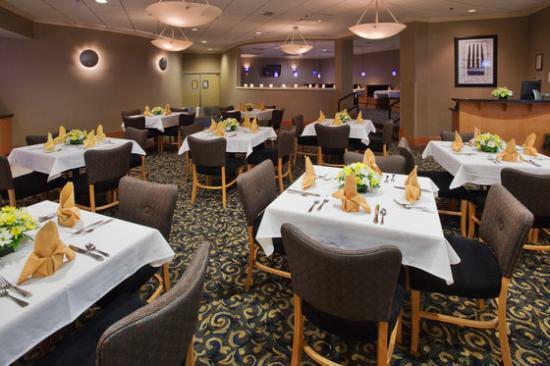 Hours Free pasta buffet every Wednesday 5 - 7 pm. 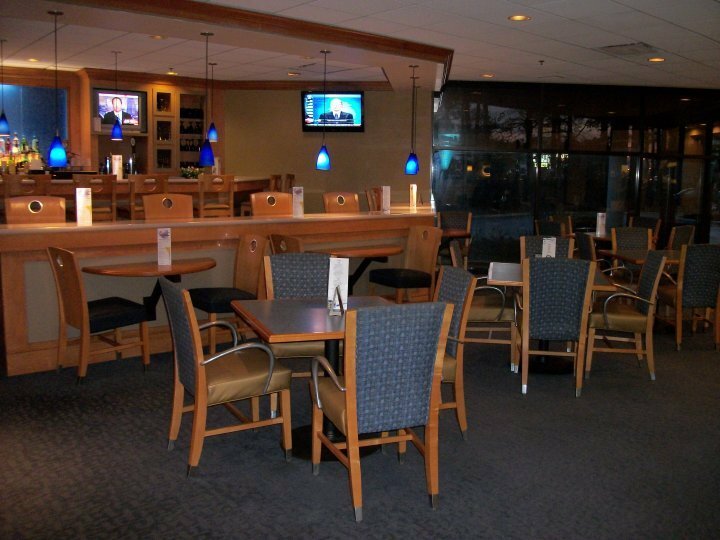 Jazz music Thursday and Fridays 7 - 9 pm. 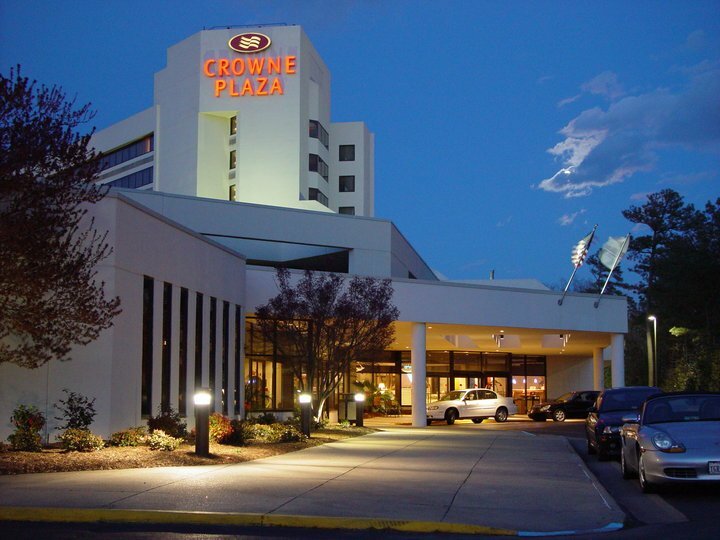 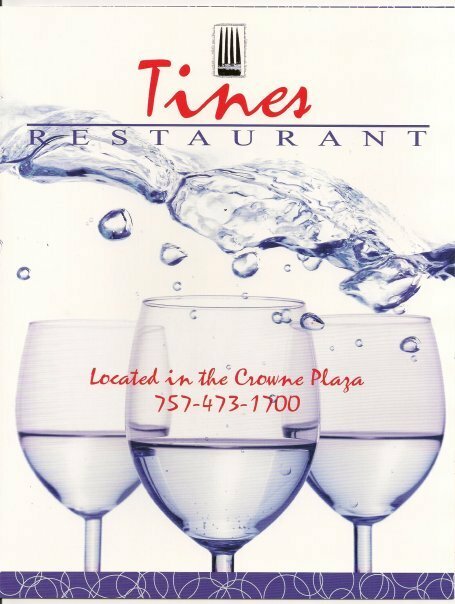 Newly renovated and beautifully appointed, Tines Restaurant is located in The Crowne Plaza Hotel Virginia Beach.